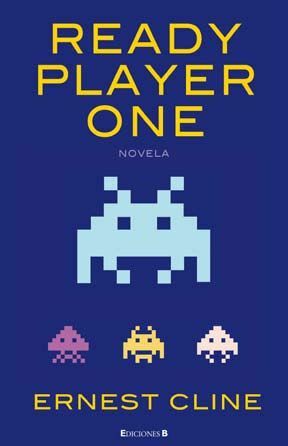 Ready Player One is Ernest Cline’s tribute to 1980s popular culture. But it’s also a tribute to the sci-fi/fantasy gaming community that started with Dungeons & Dragons. And to video games, from the 8-bit arcade games up through modern massively multiplayer online game (MMO). And that makes the book a fun read.